The British Museum, one of the world’s oldest public museums founded in 1774, is now open to the virtual public allowing visitors from all around the globe to virtually explore it right from the comforts of their couches. This initiative, according to Kristin Romey from National Geographic, is a fruit of a partnership between Google Cultural Institute and the British Museum. This project is made possible by the use of Google Street technology that was employed to record over 80,000 objects across seven acres (2.8 hectares) of the museum’s floor space. 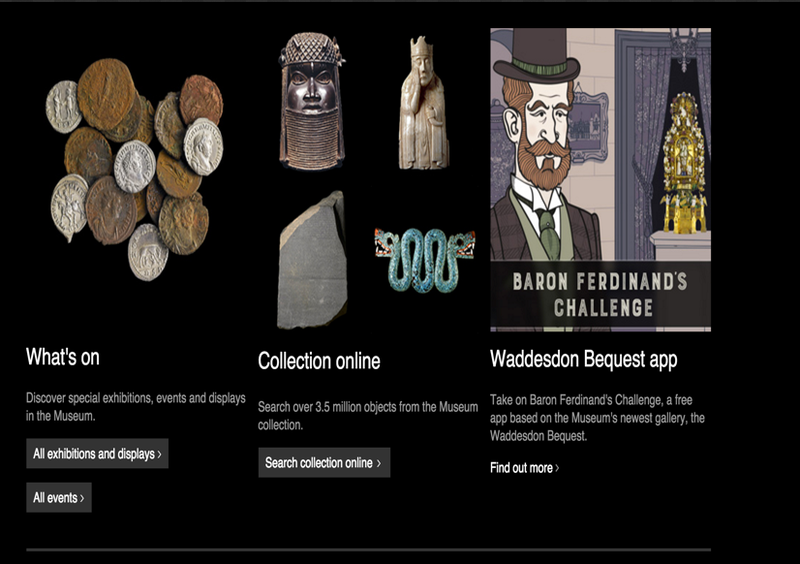 Besides this virtual walk through, visitors can also access a wide variety of artifacts from the British Museum’s collection in Google Cultural Institute. There are over 4634 items and more than exhibits to explore.